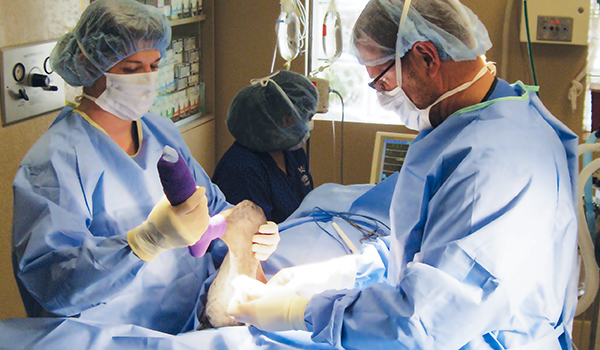 Our board-certified veterinary surgeons have over 80 years of combined surgical expertise, as well as expertise in a wide range of surgical procedures. With our flexible scheduling and three convenient valley locations, it is easy and hassle-free to make an appointment. Schedule one today! We offer 24-hour coverage for emergency consultations or questions regarding surgical patients, as well as 24/7 surgical emergency coverage. Get more information on some of the most common procedures we perform for our patients. We provide information to help pet lovers stay informed and prepared for any situation involving their furry friend! 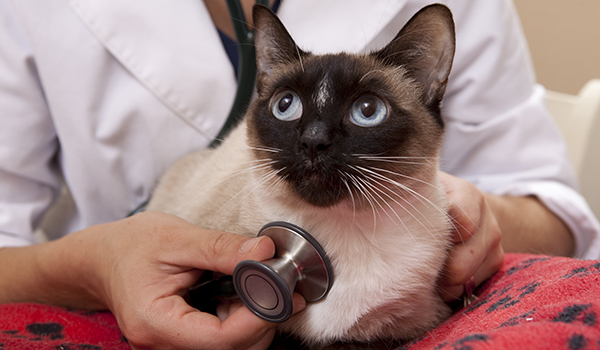 We also provide information and resources to primary care veterinarians in order to maintain cohesive patient care. Bear, the big Aussie pictured had a compound fracture and Southwest Surgical fixed him up! He is a "Bionic Bear" now!!! Thank you for taking such great care of Reese before, during and after his knee surgeries. He's finally up and about on his own, though he desperately wants to run, jump and play!